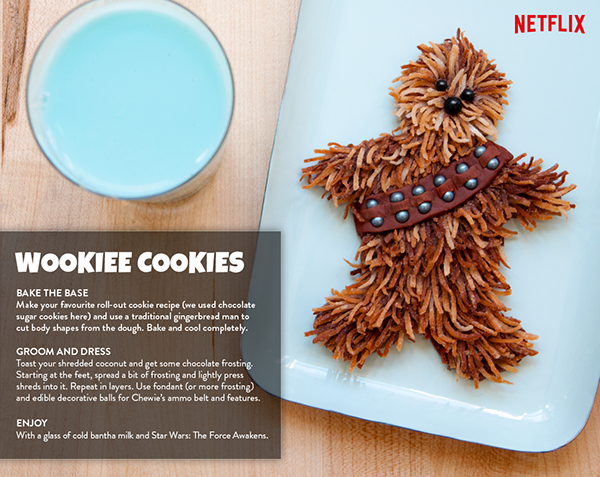 Star Wars: The Force Awakens streamed exclusively on Netflix Canada this summer. 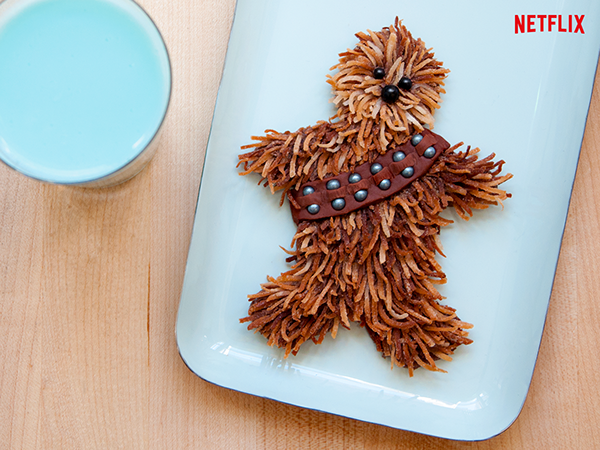 To promote this title, the team came up with the idea to create a Chewbacca cookie. After the client approved it, I came up with this cookie design, then baked, decorated, shot it and wrote out the recipe version. Album Cover: Hoxton Mob, "Sad Songs in Major Keys"